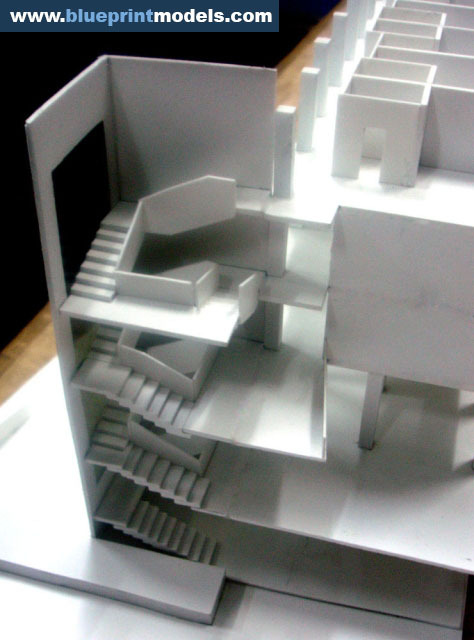 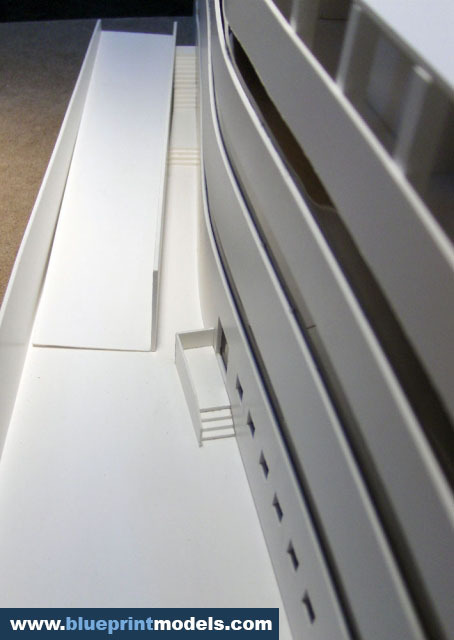 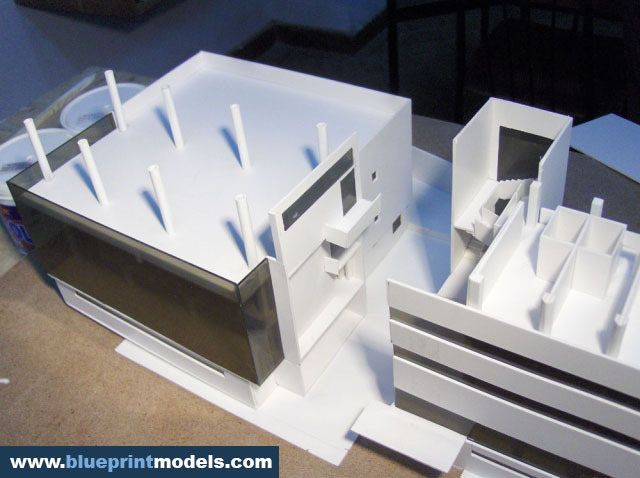 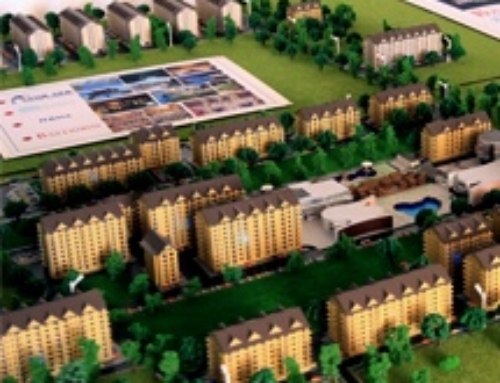 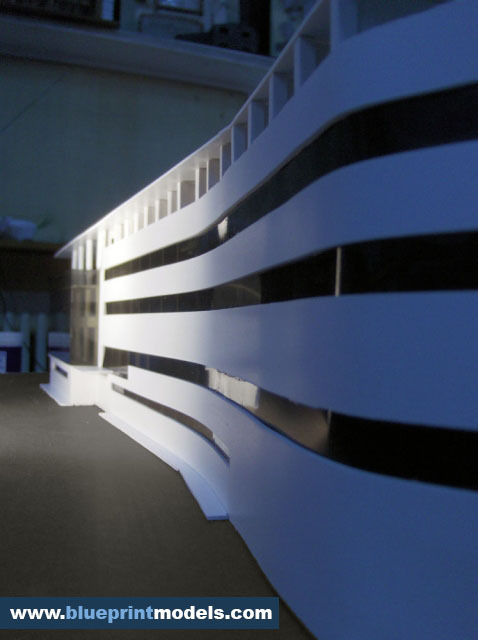 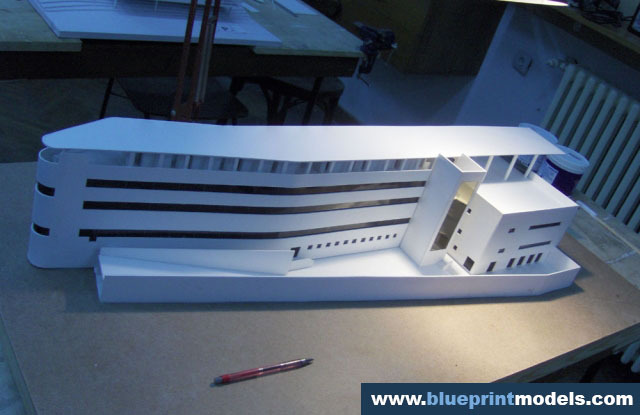 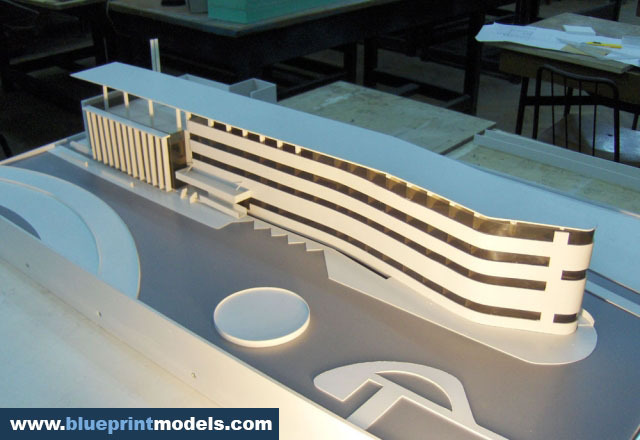 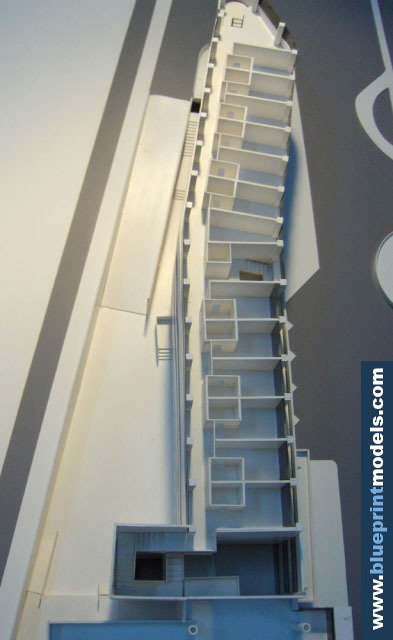 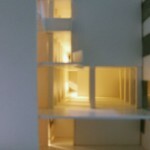 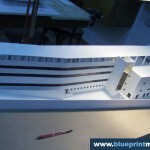 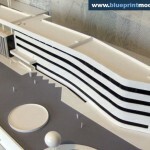 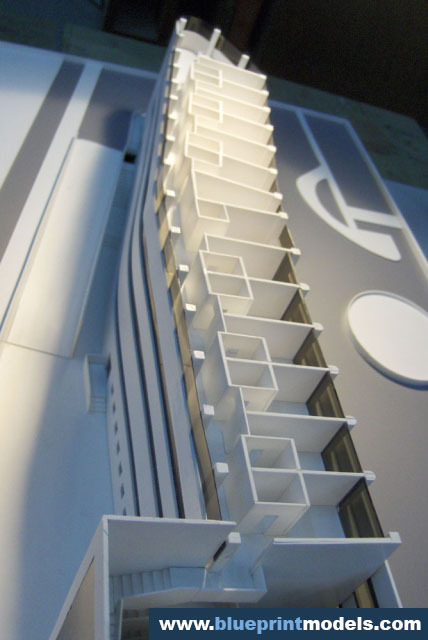 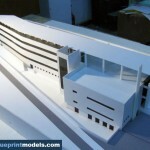 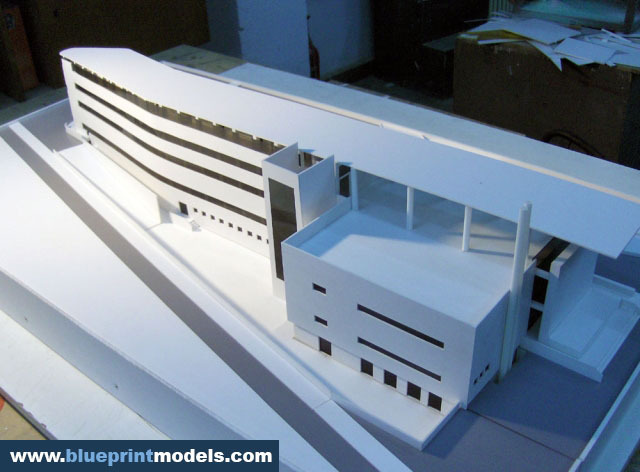 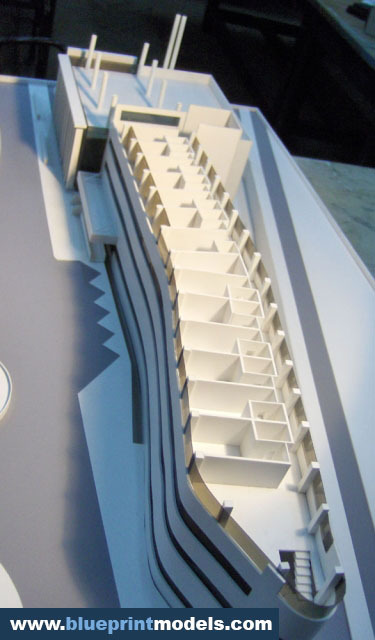 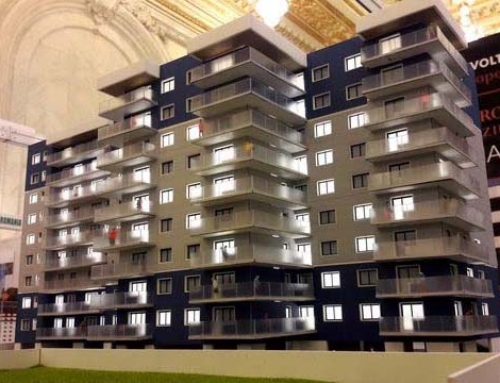 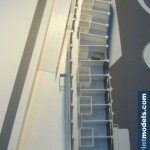 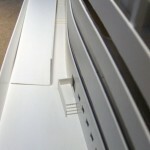 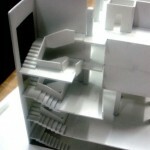 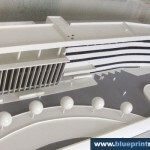 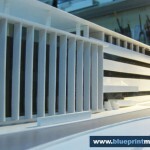 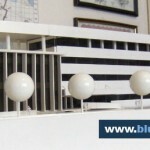 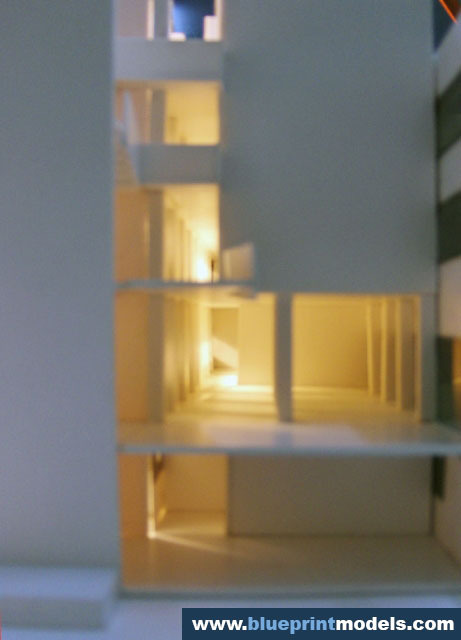 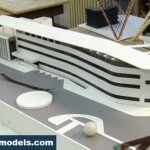 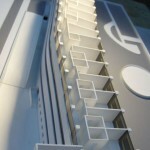 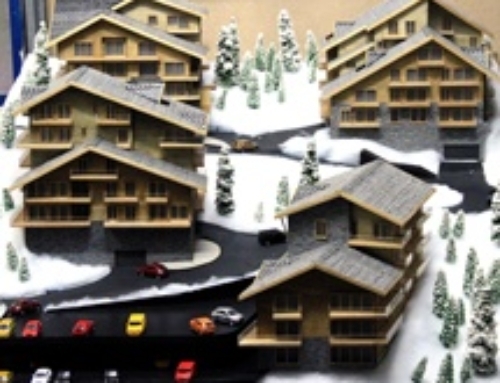 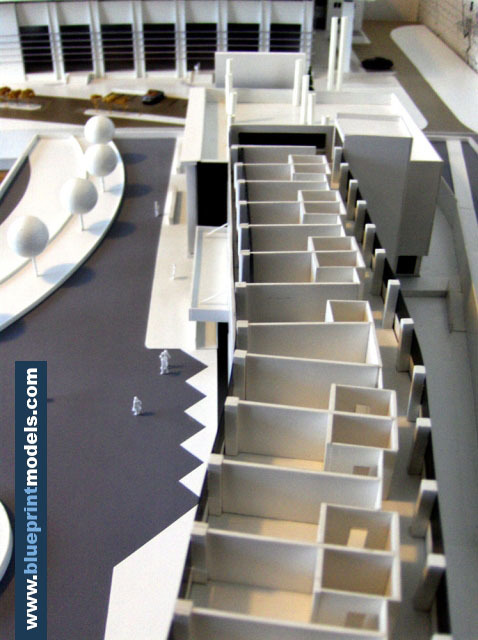 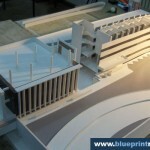 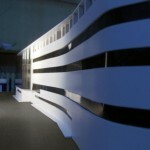 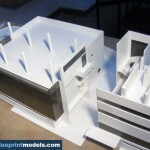 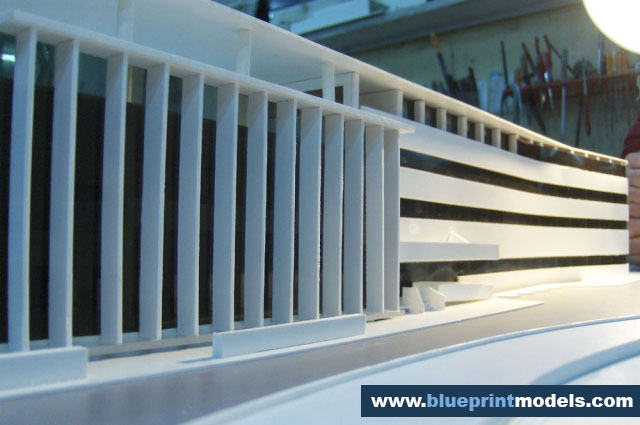 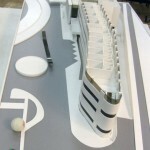 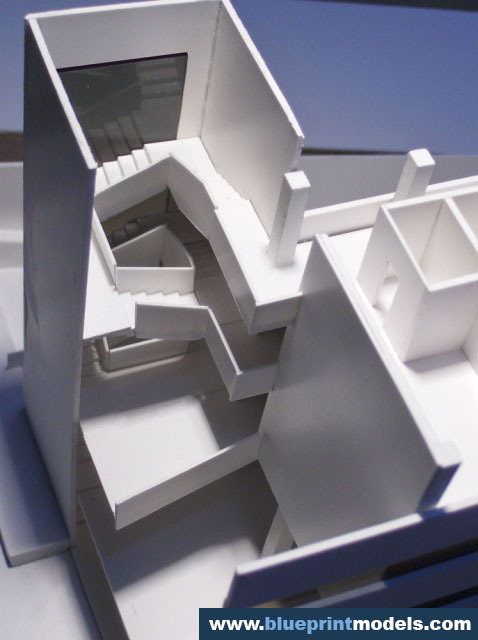 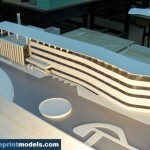 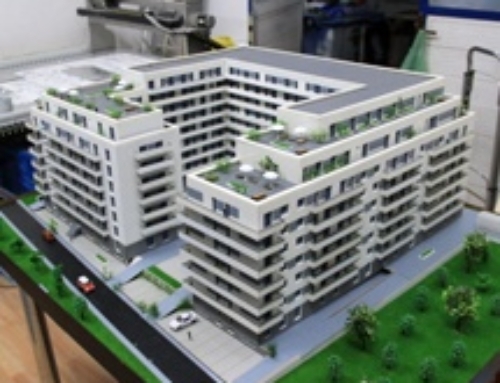 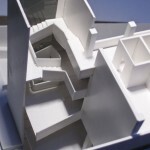 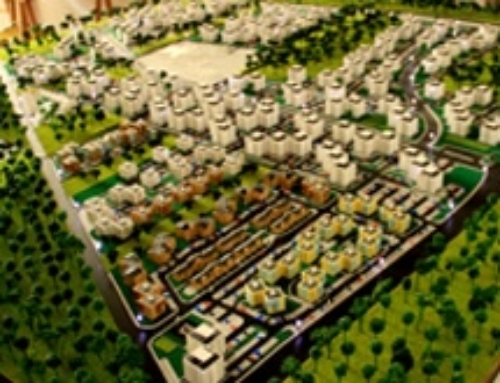 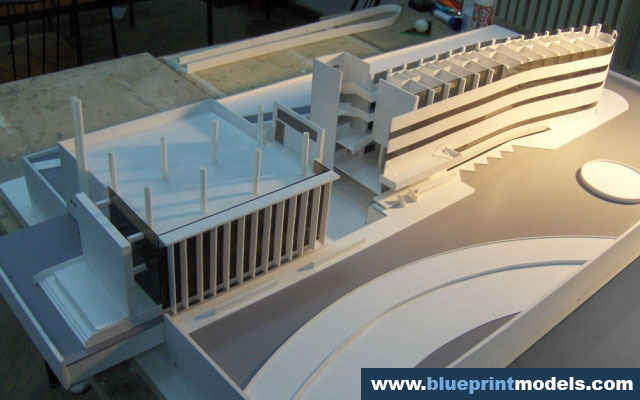 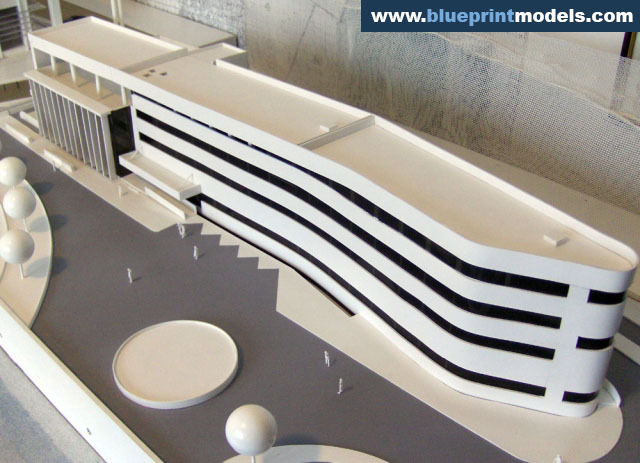 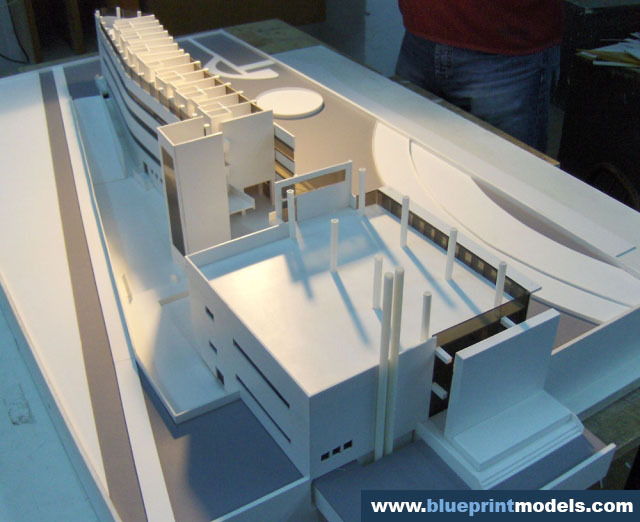 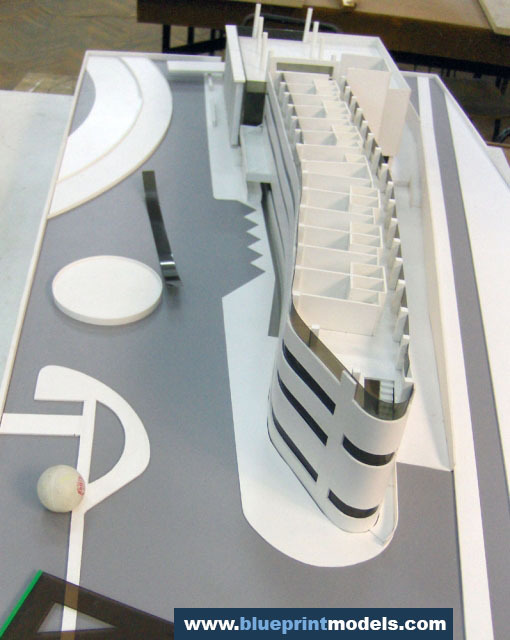 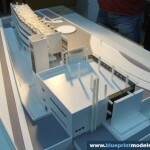 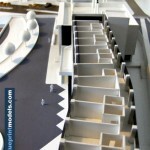 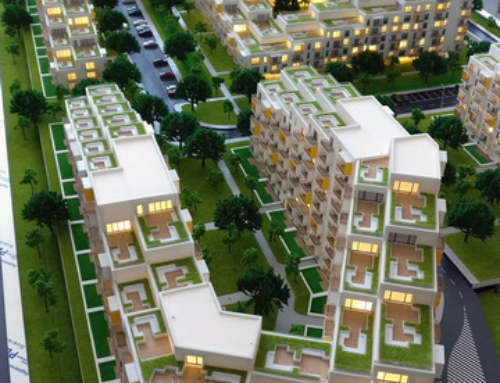 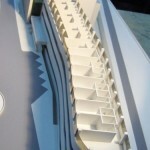 This is an architectural model of the Olympic Hotel that you will find in Izvorani, Romania. 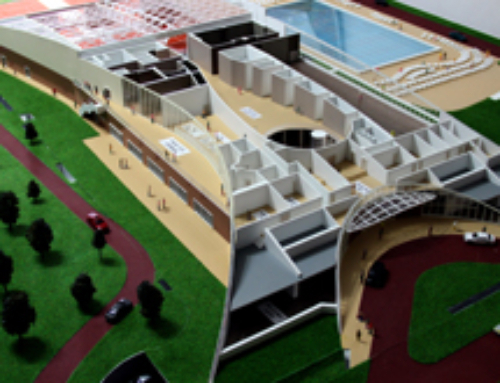 Originally intended as a training base for athletes, this sports venue now provides an opportunity for its guests to enjoy, relax, and unwind in its attractive and modernized grounds.The recreation complex that started in serving as a part of the patrimony between the Olympic and Roman Sports Committee is made up of 41 double rooms, 3 matrimonial studios and 2 single rooms designed especially for disabled guests. 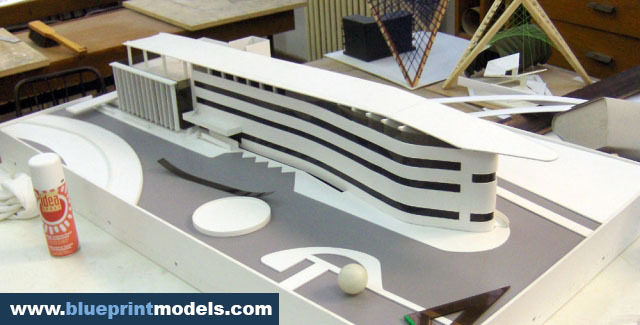 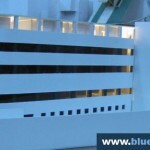 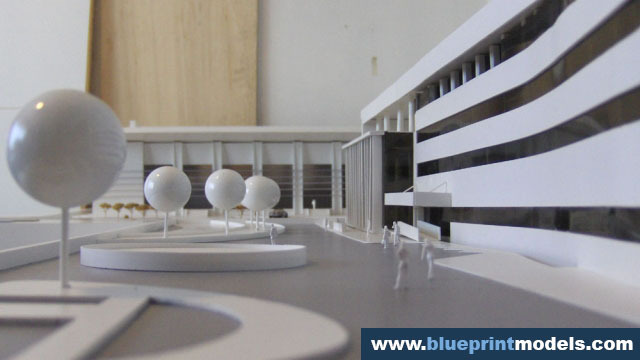 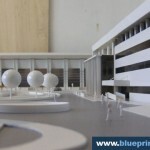 This will let you see the hotel’s contemporary design which is evident in the well-built structure.Made in accordance with the client’s preference, you can undoubtedly appreciate the surrounding enchanting scenery situated in a sports complex.You can also see in the model for the state-of-the-art facility that it is brightened with lights. 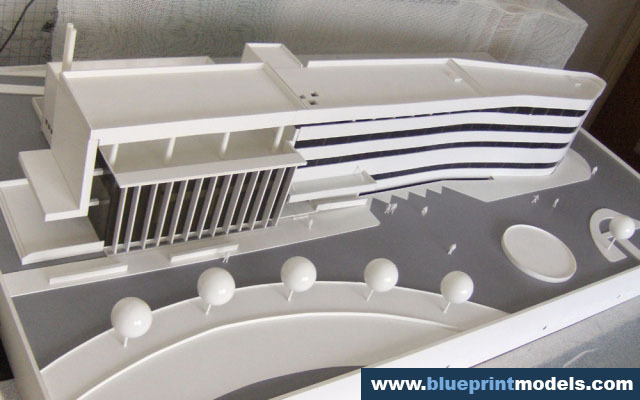 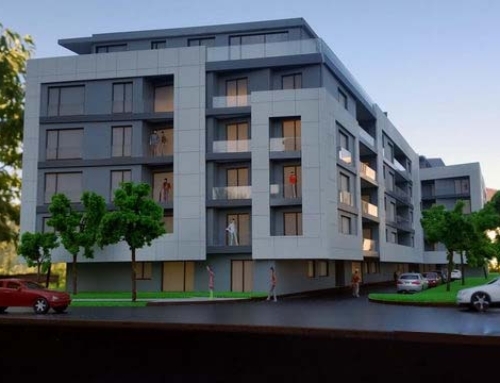 The fresh design is evident in the exterior with windows and round structures that envelop the building façade.The columns show a visually pleasing exterior, which has a fresh, new scheme.